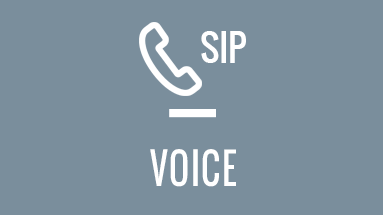 Comprehensive Voice Options That Provide Businesses with Reliable and Robust Services. 123Net voice options are tailored for your business. With a wide range of options, choose standard telephone services or comprehensive unified communications systems that integrate voice and data applications over the same connection. Seamlessly integrated with 123Net’s expansive network and secured in our Tier 3 Data Centers. 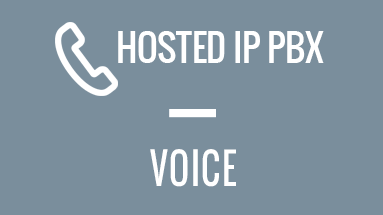 Hosted IP PBX provides telephone calls over an IP data network. All conversations are sent as data packets, cutting costs and making management simple. The platform is secured in 123Net’s Tier 3 Data Centers in Southfield and Grand Rapids. Get the most out of your PBX telephone system with Dynamic Primary Rate Interface (PRI) Trunking from 123Net. Our cloud-based voice and data service works with your current equipment, giving you more control over calls. We were utilizing four different companies for PRI in our data center and it was costing us a lot of money. 123Net fulfilled and consolidated our needs to just one company. I’ve had a great experience so far, the staff is knowledgeable and I love the customer service. I highly recommend 123Net to others in my situation.